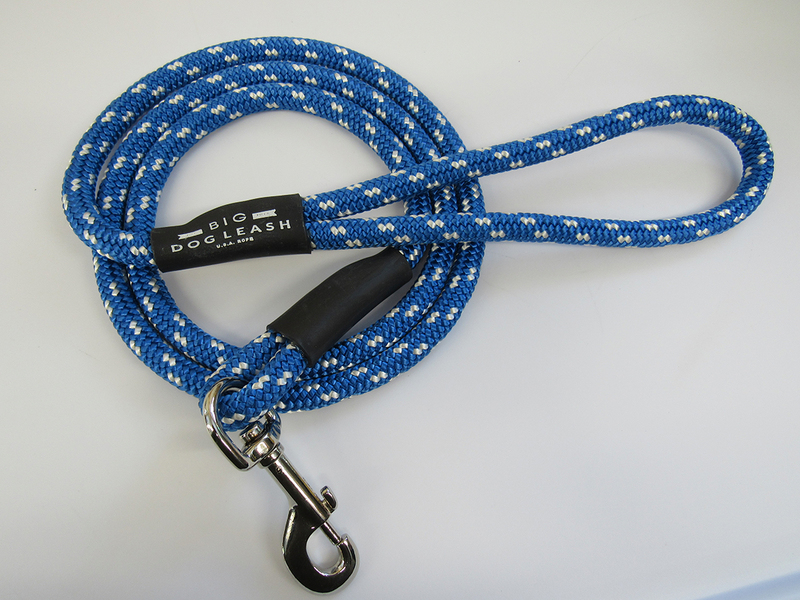 Does your playful companion love to go for walks around the neighborhood but get too excited when passing the local park? 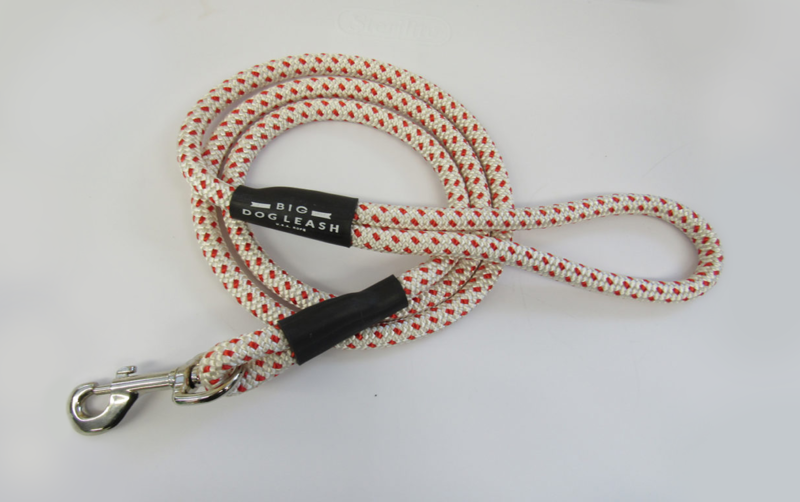 Keep them close with this White & Red Spotted Rope Dog Leash. 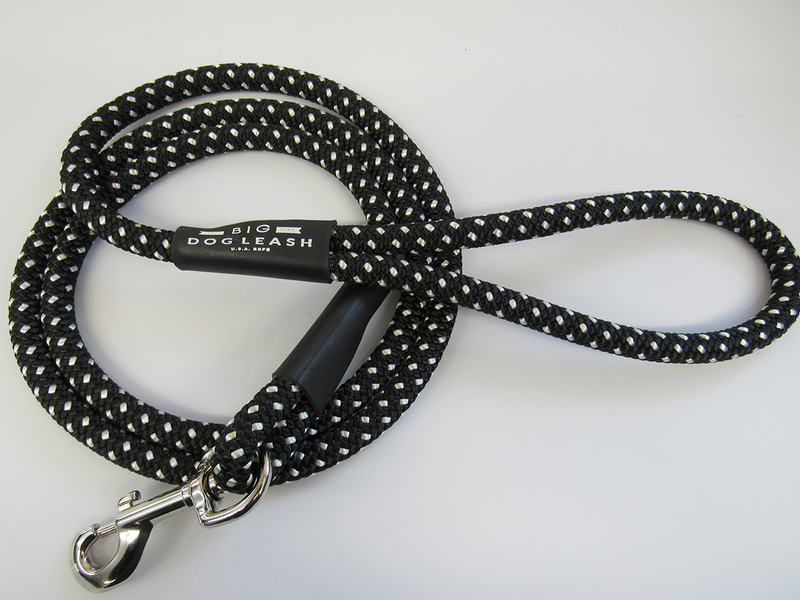 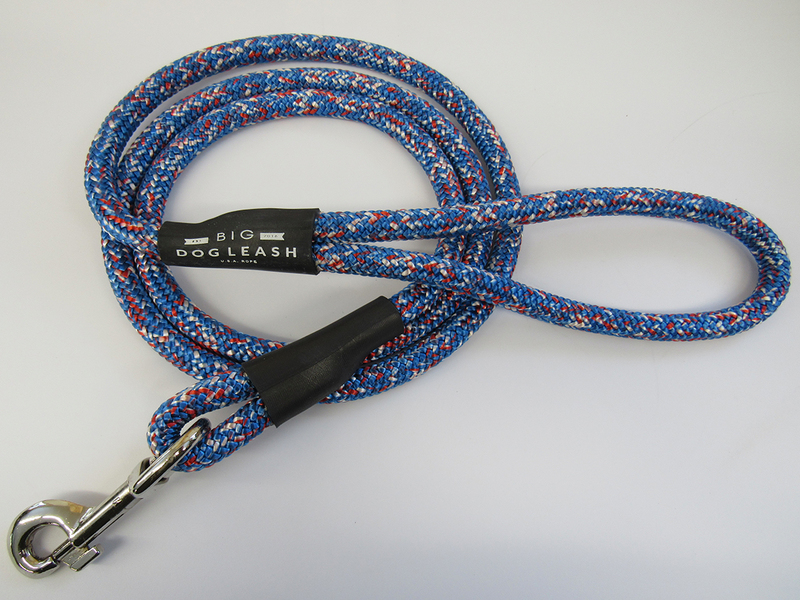 This rope leash is sure to withstand even the hardest tugs from your big (or small) dog.